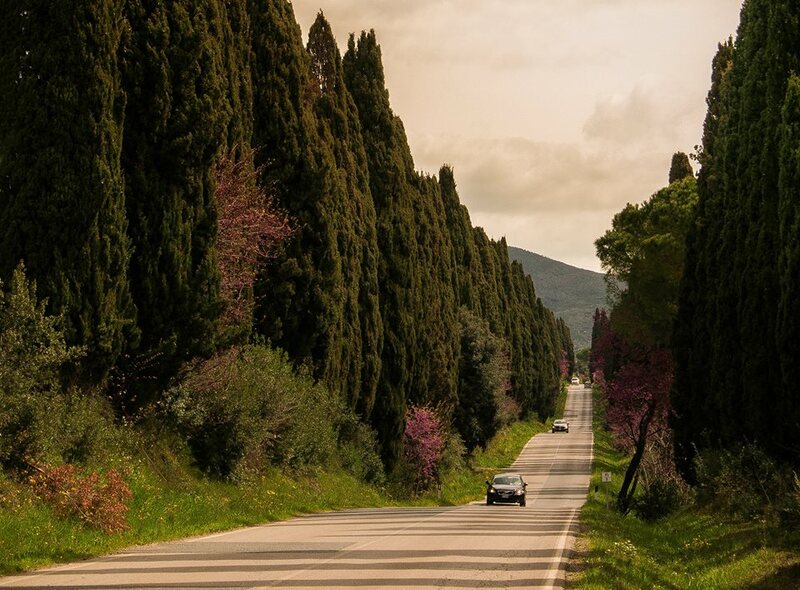 At the beginning of one of the most renowned roads in the world, the cypress-lined avenue leading to Bolgheri, is a cluster of farmhouses. It is the entrance to the Tenuta San Guido estate renowned throughout the world for its Sassicaia wine and thoroughbred stud farm. Right here, in one of these buildings is the Osteria San Guido wine shop and restaurant run by Giuseppe Rossi. His passion for Bolgheri begins in the 1980s when as a youngster he would often visit the magnificent Dormello Olgiata thoroughbreds, descendants of the famous Ribot, whose racing colours are white and red crossbelts with red cap. This gave Giuseppe the opportunity to make the acquaintance of the Marchese Incisa della Rocchetta family, owners of the estate that also produced a ‘thoroughbred’ red Super Tuscan. 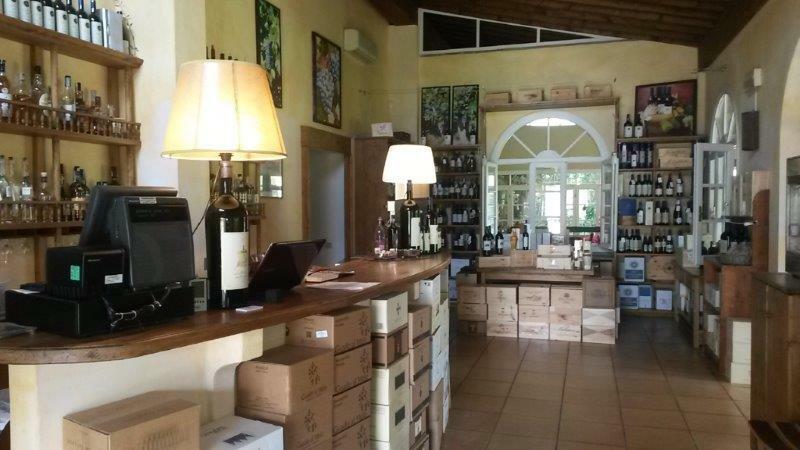 In 2009 Giuseppe took the decision to move definitely to Bolgheri and take up the management of the Enoteca Osteria San Guido where today one can both taste and buy some of the best wines of the area and even enjoy Mediterranean Fusion cuisine at the restaurant. Here the menu is constantly evolving with an eye on quality and seasonality. The ingredients are processed favouring rapid cooking methods and light seasoning. The fantasy in the combinations is what gives that extra touch that turns every meal into an authentic experience. 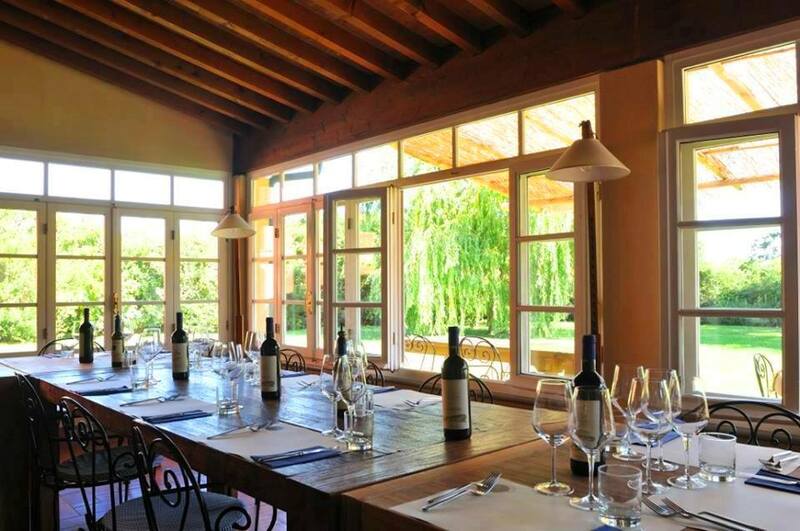 The Enoteca Osteria San Guido also organizes weddings, ceremonies and events as well as wine tastings. Open every day from mid-April to mid-October from 9 am to 11.30 pm. During winter: Monday, Wednesdays, Thursdays and Sundays from 9 am to 5.30 pm and on Fridays and Saturdays from 9 am to 11.30 pm. Closed on Tuesdays. Questa voce è stata pubblicata in Tuscan Coast, Tuscan food and wine, Tuscan restaurants and wine shops e contrassegnata con Bolgheri, Dormello Olgiata, Enoteca Osteria San Guido, Guidalberto, le Difese, Marchese Incisa della Rocchetta, Sassicaia, Super Tuscans, Tenuta San Guido. Contrassegna il permalink.